manufacture paper shoes box, its inner material is gray paper, and outer material is art paper, coated paper and plate paper. 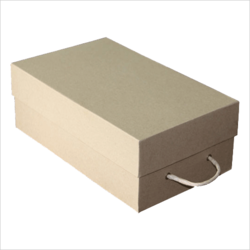 We are a renowned manufacturer and supplier of the premium quality of Colorful Designer Shoe Box. Manufacturer from the high grade raw materials, these products are durable and are known for their reliability and longer service life in the industry. We are offering them in a variety of vibrant colors. 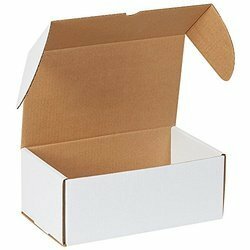 We are the prominent organization of this domain engaged in offering a wide spectrum of Shoes Box.